Emergency – update verbiage to say, ‘Life is full of the unexpected, and we’re absolutely here to help. Should there be an emergency during our regular hours, just give us a call or come on over. 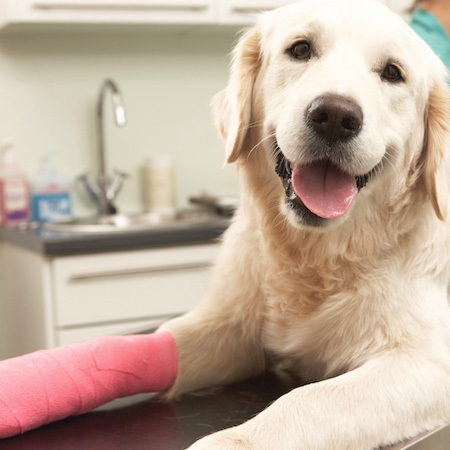 As your neighborhood clinic, we want you to walk right in when your pet is in need of our care and we’ll do everything we can to restore things back to normal. If something happens after hours, we’re blessed with a really terrific after-hours clinic very close by. We’ll know you’ve been there before you get the chance to say so, and we’ll work together with the emergency hospital to provide the best follow up care should any be necessary. If your pet is experiencing an emergency outside of our business hours, please contact the After Hours Veterinary Emergency Clinic at 907-479-2700. Saturday (every other Saturday): 11 a.m. to 3 p.m. If your pet requires attention after normal business hours, please immediately call 907-479-2700.